Liverpool are reportedly looking to replace wantaway star Philippe Coutinho with Bayern Munich’s Renato Sanches. 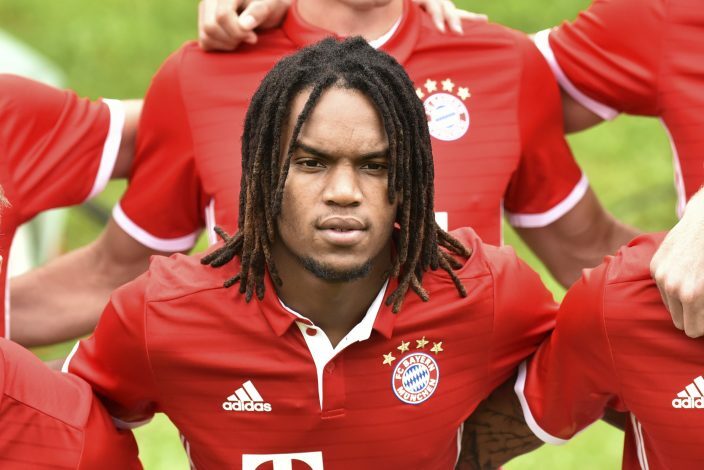 According to Kaveh Solhekol, Liverpool are in advanced talks to sign Bayern misfit Renato Sanches. The Portuguese midfielder is seen as a replacement of Coutinho, who is looking to leave Anfield before the transfer window closes. However, Liverpool face competition to sign Sanches, as Monaco have also expressed interest in signing the player. The Reds have been linked with many players over the last few days, including the likes of Oxlade-Chamberlain and Thomas Lemar, but Sanches seems the most viable option for the club right now. 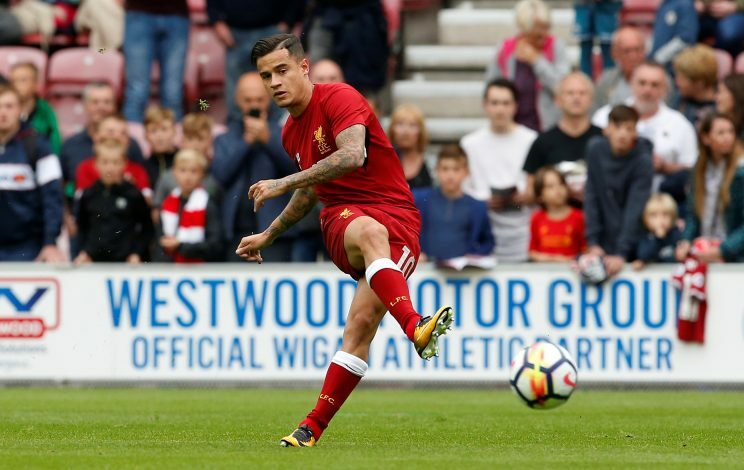 Klopp feels that he can benefit from the addition of a midfielder, with Coutinho’s uncertain future and the injury to Lallana. Emre Can is another midfielder whose future is uncertain at Anfield, after the German rejected a contract extension with Liverpool. There are reports that Can will be joining Juventus for free next year after the expiration of his contract with the Reds. As a result, Klopp is looking for midfield reinforcements to strengthen his team. Thomas Lemar is another midfielder that is being linked heavily with Liverpool the last few days. It is believed that the ex-Dortmund boss will try to land the former Arsenal target, after Arsene Wenger gave up on the pursuit recently.